As mentioned in our earlier story, Zelam is one of the latest additions to the Lonza family with a core strength and unique offering around research and development. The company also has a strong intellectual property portfolio associated with formulation technology and development. Providing for domestic and international crop and wood protection markets, Zelam operates a modern formulation plant, coupled with world-leading formulation development capabilities. The Zelam wood protection offering is largely focused on the engineered wood sector, that is, providing mould, decay and insect protection to wood products using innovative treatment methods such as ‘glueline addition’, where the preservative is added to the wood product during the manufacturing process. “Each year, the company invests up to $3 million in chemistry, field trials and analysis. 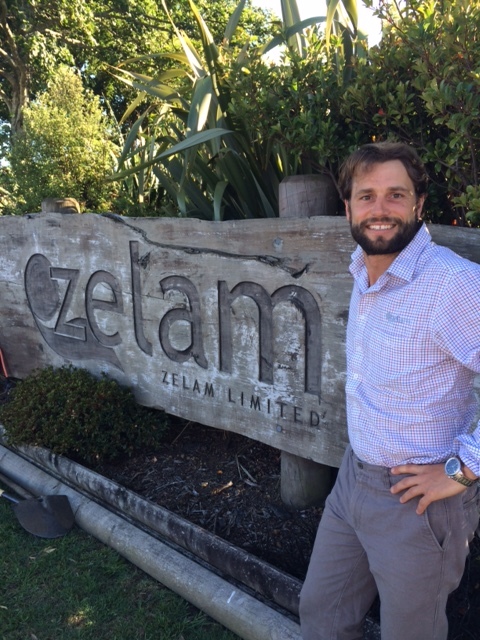 Zelam is further acknowledged by the Callaghan Innovation Grant, a government initiative which supports R&D focused businesses in New Zealand. The aim of the grant is to accelerate innovation by firms in New Zealand, so that they turn ideas into marketable products and services more quickly and successfully. We think this will be of immense benefit to the wood protection industry”.